Professors Relly and González de Bustamante are founding members of the Border Journalism Network. Since 2011, they have interviewed more than 100 journalists and activists from Mexico and the U.S. 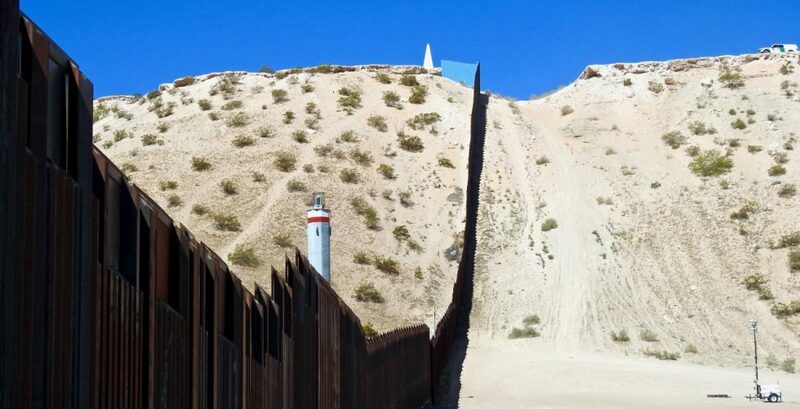 They have published two academic articles on violence and journalism along the U.S.-Mexico border in the International Journal of Press/Politics and Digital Journalism. They are now working on a book examining the same subject. In the city of Reynosa, and in other parts of the state of Tamaulipas, it’s common for members of the news media to have to wait for a “green light,” before publishing stories about delicate matters such as organized crime and drug cartels. A newsroom editor answers to two bosses, the owners of the news media outlet and the leaders of organized crime. “We never imagined that we would have to wait for orders,” said Héctor Hugo Jimenez,” a 30-year-veteran journalist and editor-in-chief of Verbo Libres Editores, which publishes the bi-monthly alternative newspaper Hora Cero in Reynosa and Monterrey, Nuevo León. Although the rule of waiting for a green or red light has been in place for several years, that doesn’t mean that all forms of journalism in Tamaulipas or other parts of the border have been silenced. Under extreme circumstances, journalists have looked for innovative ways to publish and professionalize their craft. In 2011, Jimenez directed Una ruta nada santa: de San Salvador a San Fernando (An unholy route: From San Salvador to San Fernando). Heriberto Deandar Robinson, owner of Verbo Libres produced the film. The documentary retraces the lives and route of two Salvadoran migrants who were massacred in 2010 along with 70 other migrants, most from Central America. Their bodies were found on a ranch in San Fernando, Tamaulipas. Jimenez said that at the time, to question who was responsible for the murders of 72 migrants would have amounted to a death sentence. Nevertheless, they knew they had to cover the story, somehow. The documentary won an award from the Inter-American Press Association in 2012 for journalism excellence in the category of Human Rights and Community Service. In Nuevo Laredo, the Cantu Deandar family is being honored and is celebrating 90 years of publishing news in Tamaulipas. Don Heriberto Deandar Amador first founded Verbo Libre in 1924, and in 1932 began to publish El Mañana de Nuevo Laredo. West of Nuevo Laredo, in Ciudad Juárez, which a few years ago ranked as one of the world’s most dangerous cities, journalists continue to struggle to publish investigative journalism. 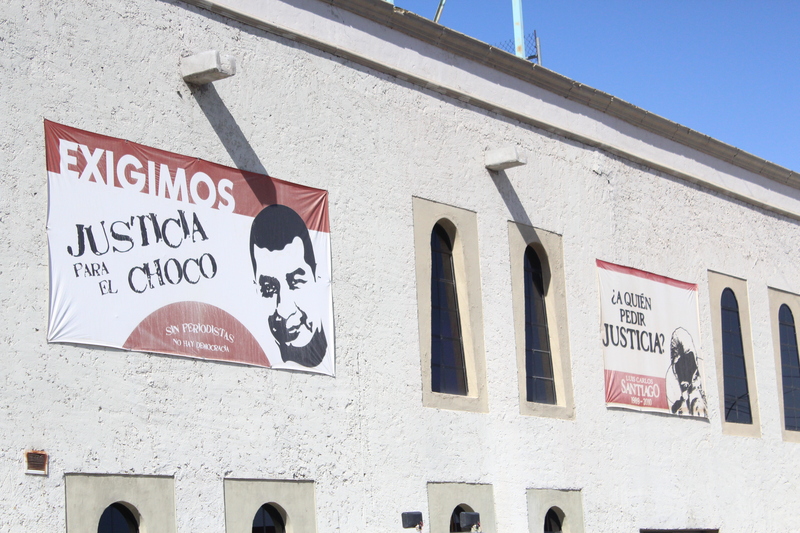 In response to a violent working environment, and after El Diario de Juárez lost two of its journalists, several female reporters at the paper founded the Juárez Journalists Network (Red de Periodistas de Juárez). The network lists among its goals: professionalization of journalists, organizing workshops on investigative journalism skills, dealing with victims, and increasing safety among reporters. This blog post is our introduction to a collection of dozens of interviews with journalists and activists in Mexico and along both sides of the border. We consider their experiences as critical oral histories. We feel strongly that the public should hear about the experiences of journalists and activists to help improve understanding about the borderlands and Mexico. As a result, we are including our interviews in an open-access archive titled “The Documented Border,” which will be launched on October 8.